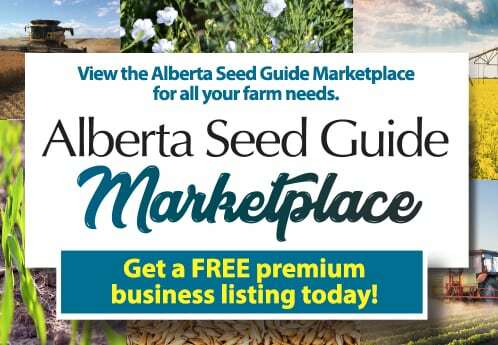 Plan to attend the 64th annual Alberta Seed Processors AGM. Both the seed industry and our organization are undergoing major transitions. The Board of Directors have organized an agenda that should not only assist in garnering input from the membership as to the path forward for the Association, but also to provide guidance for individual seed processing facilities to operate thriving businesses into the future. At YOUR round table sessions, the Board needs to gather ideas and feedback on what key industry issues offer opportunities or threats to our businesses.